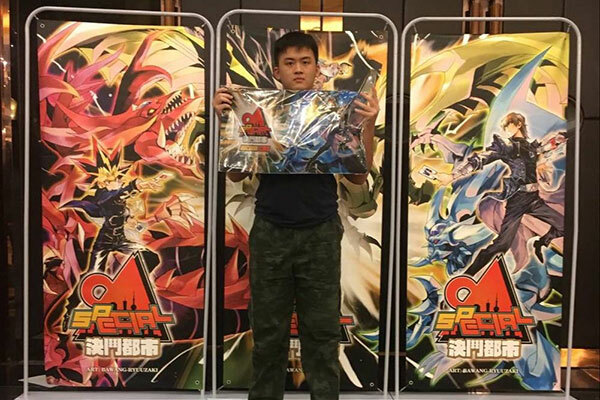 The 8th China National Championship (CNC) and Duel City 2018 SP2 were held on 18 – 19 August 2018 at Shenzhen, Guangdong, China. 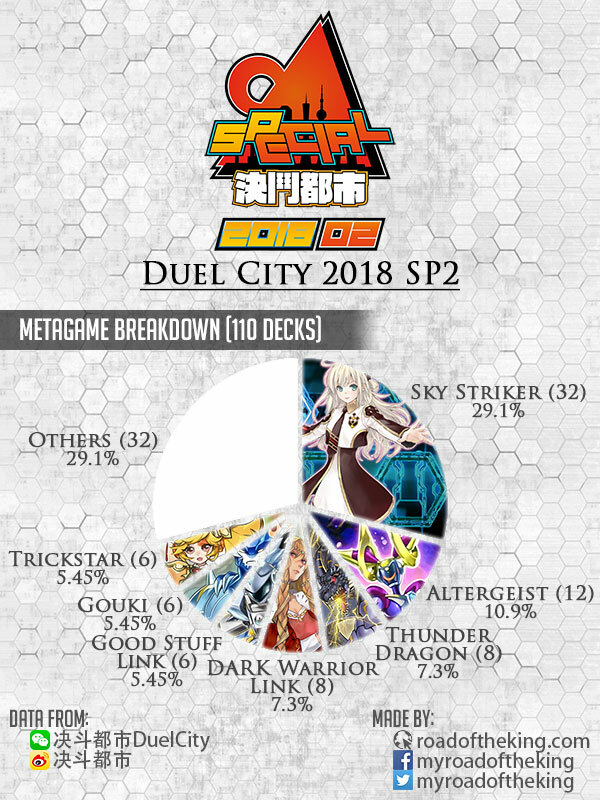 The 8th CNC had a total of 536 participants while Duel City 2018 SP2 had 139 participants. 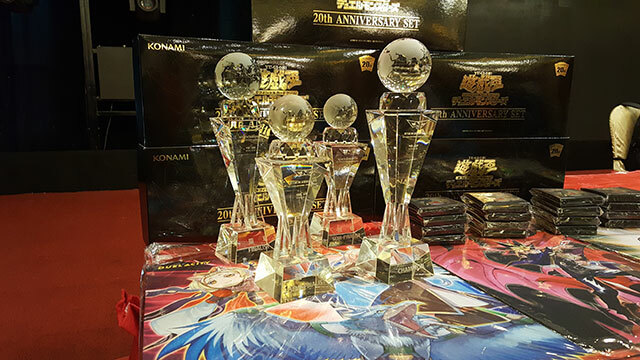 Despite the lack of official distributor and support, Yu-Gi-Oh! has proliferated in Mainland China with participating numbers that surpasses many Asia regions (excluding Japan). 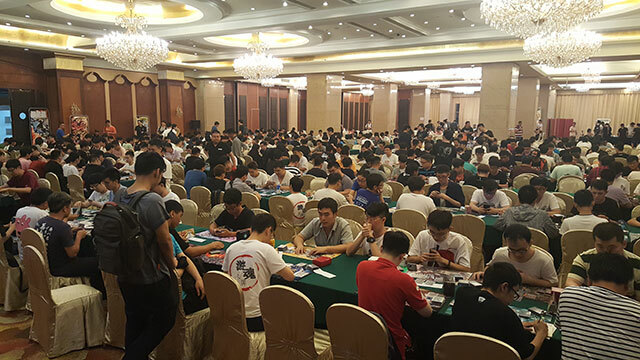 The China National Championship (CNC) is the most anticipated annual tournament in Mainland China that sees players from all over the country traveling over to compete in Shenzhen. CNC continues to grow strong, as this year 8th CNC saw an increase to 536 participants, from last year 7th CNC’s 473. The 8th CNC had 9 rounds of Swiss for Day 1 and cut-off at the Top 64. These 64 players will continue on Day 2 in a Single-Elimination until the Champion is crowned. 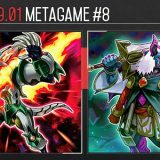 For players that failed to make Day 2, they would be able to participate in Duel City 2018 SP2. 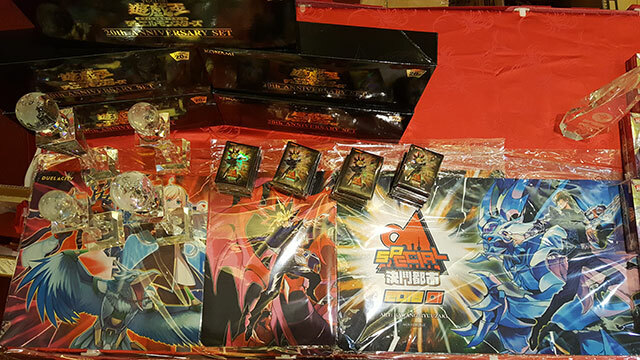 Duel City 2018 is a year-long tournament series held across various cities in China that culminates into the Duel City Championship 2018. 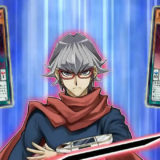 Winning the SP2 would award the champion with an invitation to next year’s Duel City Championship 2018. The 8th CNC was held at QiuShuiShan Grand Hotel. 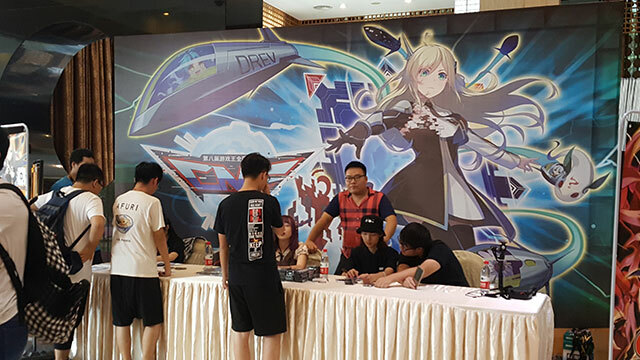 The registration booth was setup at the lobby of the hotel on Friday, allowing players to do on-site registration and collect their entry gifts. Side Events were also running in a meeting room on the 6th floor of the Side Building. The 8 pods were quickly filled with 2 hours, as players seized their last chance to earn themselves a 1-round-bye in the CNC. 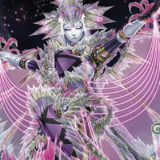 Vendors were also busy selling single cards and sleeves, fulfilling many last minute purchases to complete their decks. 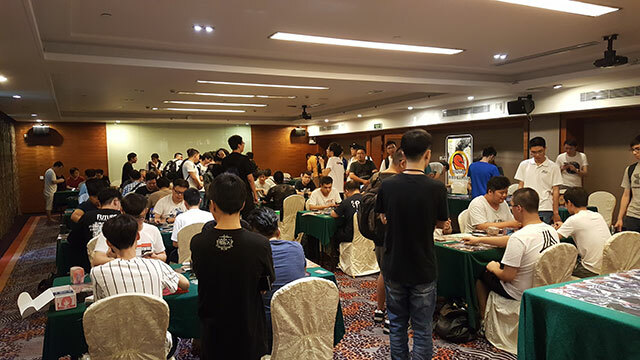 The 8th CNC main event and Duel City 2018 SP2 are held in a beautiful ballroom on the first floor of the hotel. Tension in the room ran high towards the last few rounds of Swiss, as any mistakes at this point would cost them their chances in making Day 2 (Top 64). 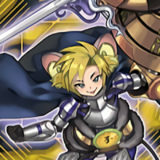 “游戏王查卡器” (Yu-Gi-Oh! 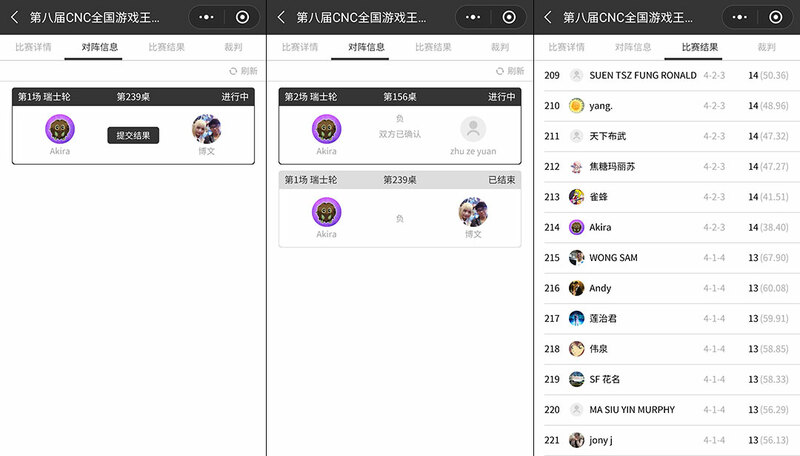 Card Search Device), a WeChat Mini Program, is used for the tournament system. 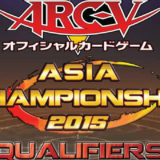 Players were registered for the tournament in the mini app, and subsequently pairings, standing and reporting of match results were all done within the app itself. This was convenient and efficient as the table number is shown directly for each individual (for Swiss Round 1, I was assigned Table 239), eliminating the need of crowding around the wall to look for the table number when the pairing goes up. The CNC tournament organisers have commissioned several artworks for their sleeves and playmats. 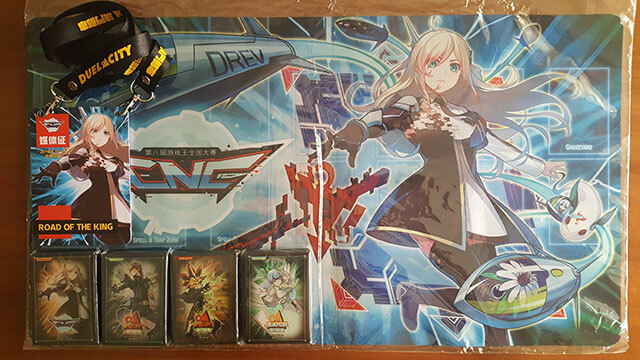 The CNC entry sleeves, entry playmat and Top 64 playmat features Sky Striker Ace- Raye, and various easter eggs in the Hornet Drones. They are drawn by frostcyco, famous for his Maiden with Eyes of Blue artworks. 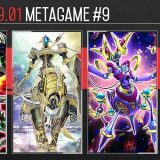 The Duel City 2018 SP2 entry sleeves and Champion playmat features Seto Kaiba and The God of the Obelisk, while the Side Event sleeves, and Finalist playmat features Yami Yugi and Slifer the Sky Dragon. 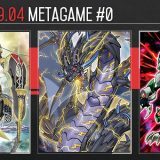 They are drawn by bawang-ryuuzaki, renowned for the illustration of Kalin Kessler (Kiryu Kyosuke) summoning Trishula, Dragon of the Ice Barrier against Fudo Yusei. 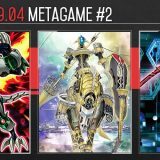 Sky Striker, Altergeist and Thunder Dragon are the expected decks to perform well, but Knightmare Link decks such as Gouki, DARK Warrior Link, SPYRAL and Good Stuff Link have made a strong appearance in the CNC. 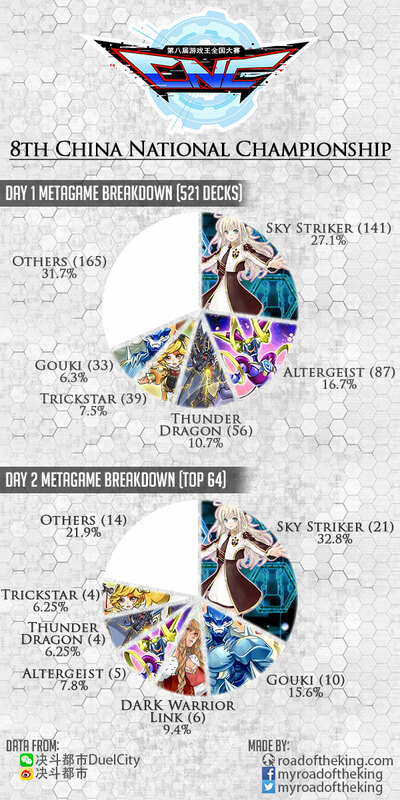 Sky Striker is the most popular choice in the 8th CNC, but the Top 4 was dominated by Gouki, with the 8th CNC Champion going 15-0 undefeated. 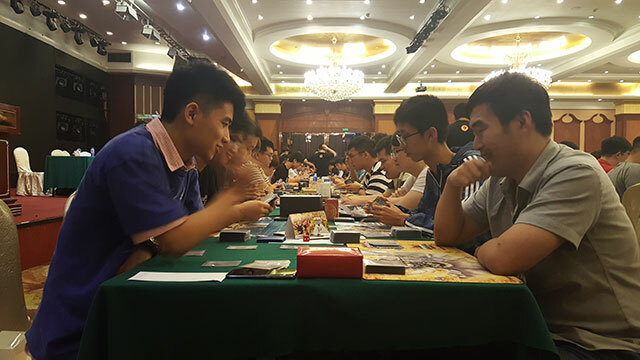 The Mainland Chinese players have a strong understanding of the metagame and have been developing their own strategies prior to CNC. 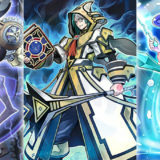 DARK Warrior Link is one of their innovation that they have been refining, and it had performed rather well. Unfortunately most of them were eliminated at the Top 32, with the last one standing in the Top 16. 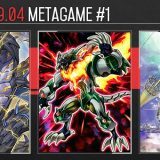 English Text of the deck lists are available at The Organization: OCG Japan (and China) Decklists (08/27/2018). 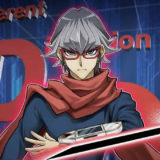 It has been an enjoyable and eye-opening trip to play in the CNC, and experience a flourishing Yu-Gi-Oh! community in Mainland China. The players are very passionate about the game, and they thoroughly enjoy discussing in-depth strategies about the current competitive scene. Many thanks to 好人, 小孙, 小井, Alex, Nelo, 小新 for their help and gracious reception throughout the trip. 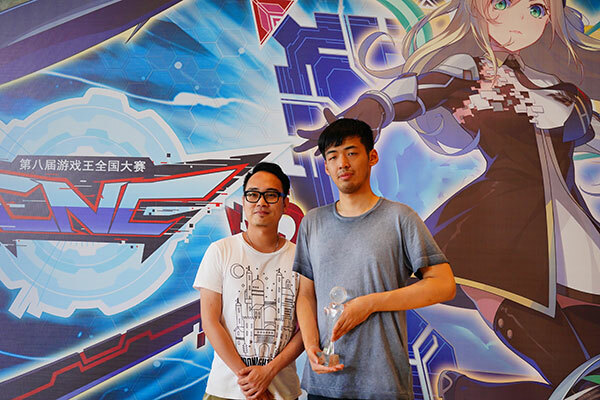 It was great to meet and chat with 苦瓜, 就这名, 梦幻晨星, chosKD and many other judges and players. Hey, do you know if i can watch feature matches of this somewhere? Oh yes, I had missed that out. Videos of the feature matches are available on Bilibili with Mandarin Chinese commentaries: 【决斗小学生】2018.8.18-8.19 游戏王 第八届CNC全国游戏王大赛 比赛解说视频. 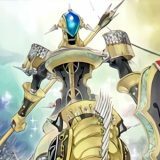 There are no thunder dragons in top 16 of CNC (only 4 in top 64) or top 8 of Duel City. I wonder what makes thunder dragons perform this way. 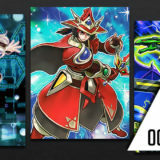 Is it possible to purchase the drones playmat anywhere? 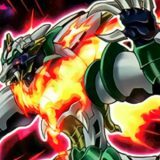 Are you able to get the infernoid list?